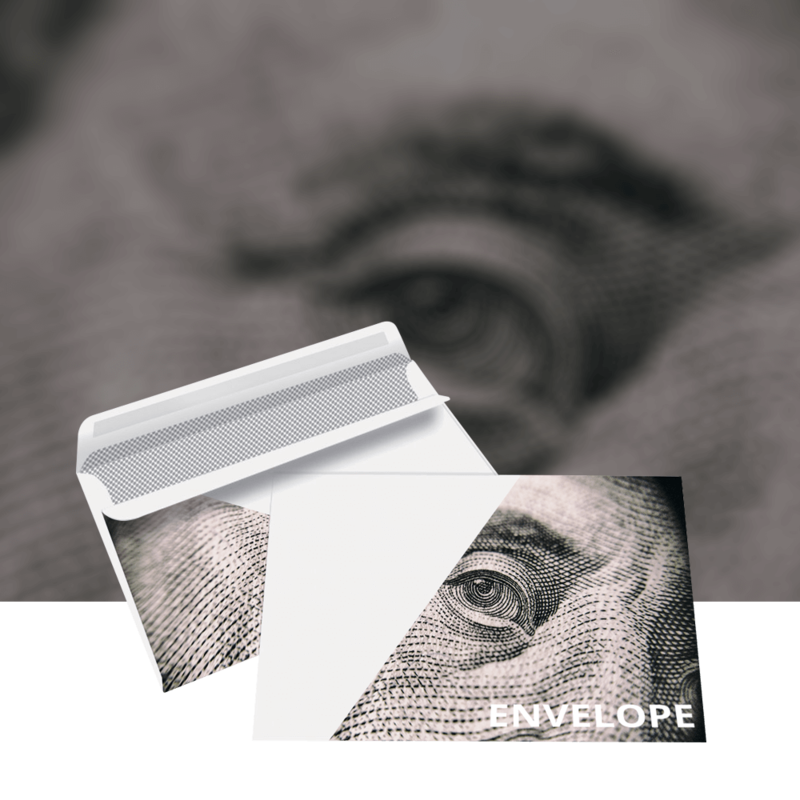 90gsm Simply Mailing Printed Envelopes have a gummed flap which makes most suitable for mailing house fulfillment. Prices include up to 30% ink coverage per side. Above 30% ink coverage available at a 30% surcharge. Edge/Bleed printing is available on DL and C5 at a 25% surcharge. Speak to us and we'll help with this.